Discovery Primary Academy is proud of being a school that has children from many different ethnic backgrounds. We see each child as an individual and aim to provide a nurturing and stimulating environment in which they can flourish and realise their potential. At Discovery Primary Academy, we can speak 28 different languages! We value and respect all the languages and faiths within our community. To celebrate this, every month we have a 'Language of the Month'. Whole-school assemblies are held that focus on key phrases that enable everyone to learn the basics. These phrases are then practised in class and are displayed in the corridors. We also have our Language Ambassadors to represent these languages. Our academy has made links with children and teachers in other countries. We have an active link and partnership with a primary school in Kaunas, Lithuania. If your child is offered a place at Discovery Primary Academy and their first language is not English, you will be given an interview date with out EAL Co-ordinator, Mrs Tapera, and our Bilingual Assistant, Lenka Halova.
. You can download this PDF to help your child practise key words/phrases in English and their own home language before they start school. EAL Quality Mark - Gold Award! Over the past few years, Discovery Primary Academy has welcomed many pupils who have English as an Additional Language and currently celebrate having 25 different languages spoken by children of 27 different ethnicities. DPA, its teachers and its children are therefore thrilled to have been awarded the EAL Quality Mark Gold Award by the EAL Academy for their excellence in teaching and learning provision for these children. This multicultural academy is very proud of their latest achievement as recognition of their hard work with supporting not only EAL pupils, but also their families. 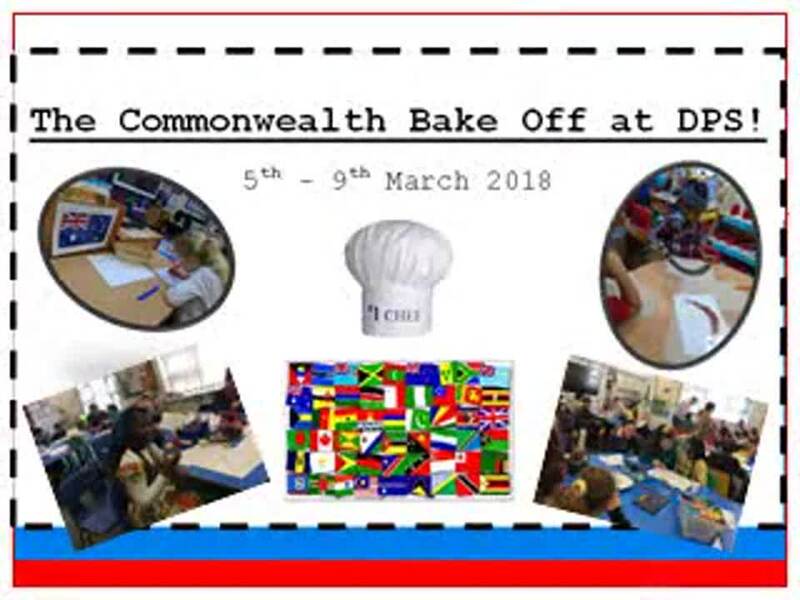 Children’s cultural heritage, religion and language skills are embraced and celebrated through a range of school events each year, such as: European Day of Languages, Diwali, The Commonwealth Bake Off and Language of the Month activities. The parents of EAL pupils at DPA are also invited to these events and encouraged to share their knowledge and experiences with the whole school, further developing children’s learning and understanding of all cultures. The teachers at DPA value and build upon EAL pupils’ previous learning experiences, as well as their skill in their mother tongue. These children are therefore able to overcome any English language barriers to learning and make accelerated progress. DPA also has pupil Language Ambassadors within each year group, who are very proud to be part of their school community, sharing ideas on how to improve their learning. Sara Mclaughin, the EAL Academy assessor, was impressed with the work that has been put in place to make EAL children and their families feel welcome. DPA would like to thank all staff, but especially their EAL Team - Mrs Tapera, who is the EAL coordinator, Miss Lenka and Mrs Garner. They are dedicated in providing excellent support in EAL for children, their families and staff within the school. DPA are happy to welcome you to visit and meet their children! Check out these useful tips to encourage bilingualism by clicking on the link below! Take a look below at Discovery's Bake Off! Holi, a traditional Hindu festival, was celebrated across KS2. Sunita has delivered some exciting educational workshops to our KS2 children. She taught year 3 children how to create amazing Rangoli patterns. Year 4 enjoyed a colourful mask making activity and year 5 had an insight into Hindu worship as part of their RE topic. Please do not hesitate to contact the school if you require further information or wish to visit us and see us in action. DOWNLOAD: English as an Additional Language (EAL) Policy - This policy to describes our practice in supporting pupils who have English as an additional language and the principles upon which this is based.